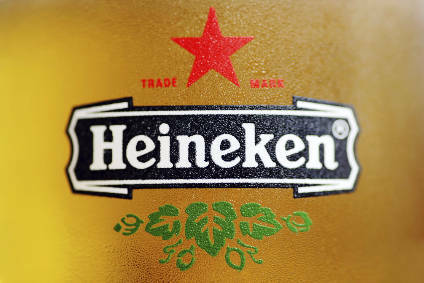 Investment bank, Merrill Lynch, has upgraded its intermediate-term rating on the Dutch brewing group, Heineken, from "neutral" to "buy" and has set a 12-month price target of €48. The bank has a long-term "buy" rating on Heineken. 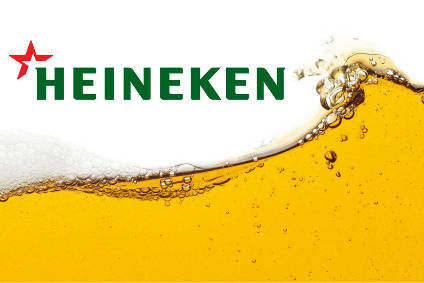 Merrill Lynch has also raised its 2002 earnings per share (EPS) estimate for Heineken by 2.4% to €2.06 and its 2003 estimate by 2.8% to €2.24, on the back of better-than-expected volumes in the US, an upturn in performance in Poland and growth in Russia. 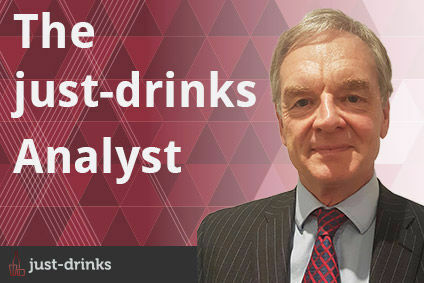 "Heineken continues to deliver on most aspects of its strategy in terms of brand development, cost focus and market leadership," said Merrill Lynch's analyst, Mark Blythman.